I’m always excited to travel to the Kitchen & Bath Industry Show KBIS in Las Vegas because I get to see what is up and coming in the world of kitchen and bath design. More than 500 manufacturers and brands have committed to exhibit, and KBIS will be continuing its successful Voices from the Industry (VFTI) conference sessions. Part of Design and Construction Week KBIS takes place January 19-21, 2016, at the Las Vegas Convention Center. 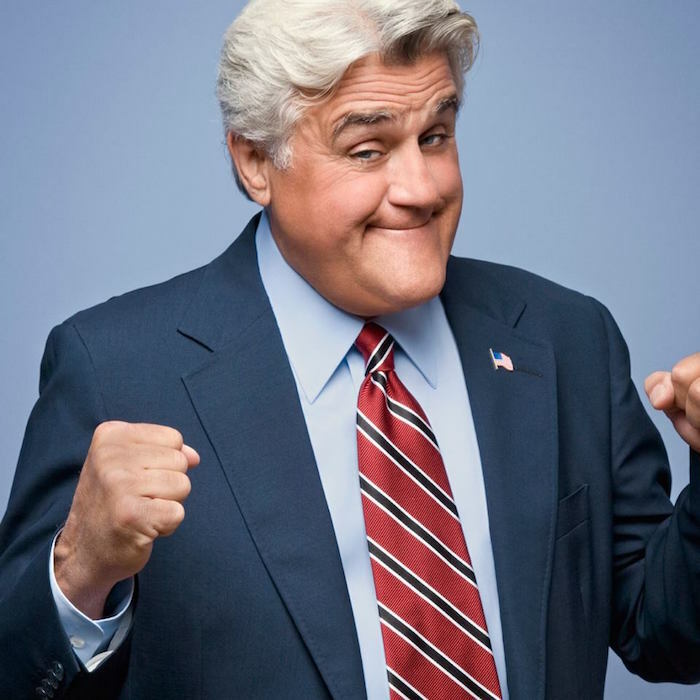 Find out more about the Jay Leno event. Designed to offer thought-provoking, inspired “on floor” programming, as well as additional exhibit space, KBISNeXT™ includes the KBISNeXT Stage and the KBISNeXT Bar. It is also the showcase for the popular Best of KBIS Awards, the Innovative Showroom Award programs and the newest program – DesignBites. Here are the details on programming at KBIS 2016. Join us for the first ever DesignBites event on the KBIS NeXT Stage! Grab your lunch and see Blanco America, Glideware, BlueStar, stikwood, Wellborn Cabinet, Inc., 2020spaces and Viking on January 19th and Legrand, North America, BRZ Brands Hot Art, Warmup Inc, Robern, KOHLER, Infinity Drain and KWC America on January 20th. They’ll be giving energetic rapid-fire presentations that you cannot miss! 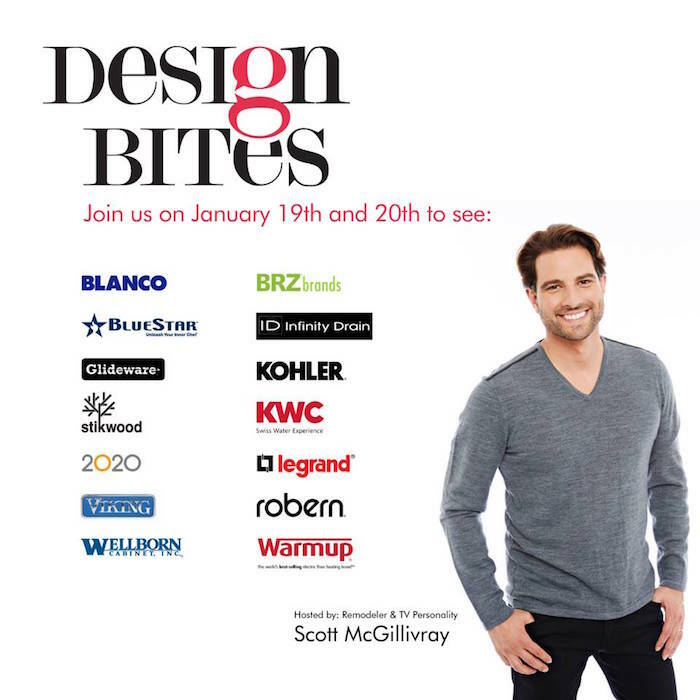 Bonus: HGTV’s very own Scott McGillivray is hosting! 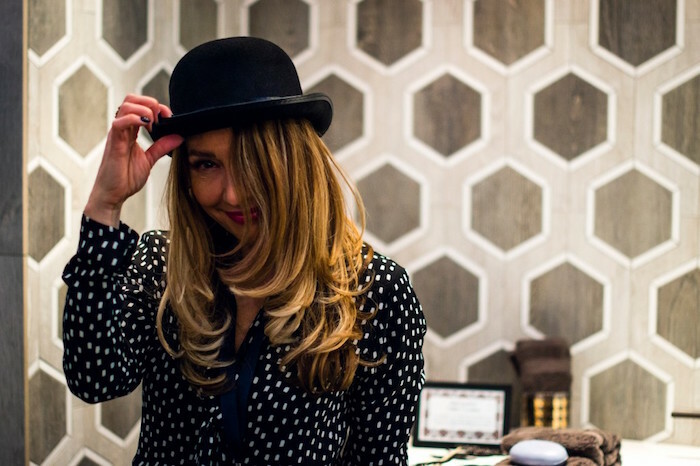 KBIS Design Hounds – Modenus – Snap a Selfie! Join Design Directory Modenus at KBIS and IBS, January 19, 20 and 21 and scour the shows for the most innovative, creative and beautiful kitchen, bath and interiors products. To make the search for the best even more rewarding, Modenus has created an Instagram selfie contest that is sure to have you put your best face forward! Learn more about the Photo Contest. A committee comprising five design professionals will judge this year’s competition. Judges will be named in October 2015. This year’s Awards are sponsored by Beautiful Kitchens & Baths, Traditional Home, and Dream Kitchens & Baths, magazine brands from the Meredith Corporation. Winners will be selected based on functionality, quality/durability, flexibility, aesthetics/style and innovation. Best of KBIS – See who wins the Best of KBIS 2016! 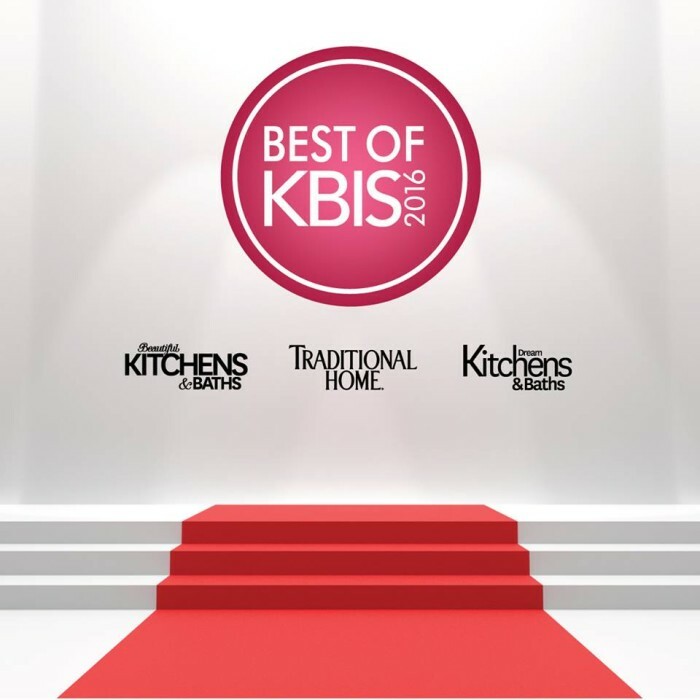 For more details about the BEST of KBIS Awards check it out here. It will be a whirlwind of kitchen and bath innovations, information, technology and trends that you will see in your home this year. Follow me along on Facebook, Twitter, Instagram and follow the #KBIS2016 hashtag on these channels for the latest from all participants at the show.